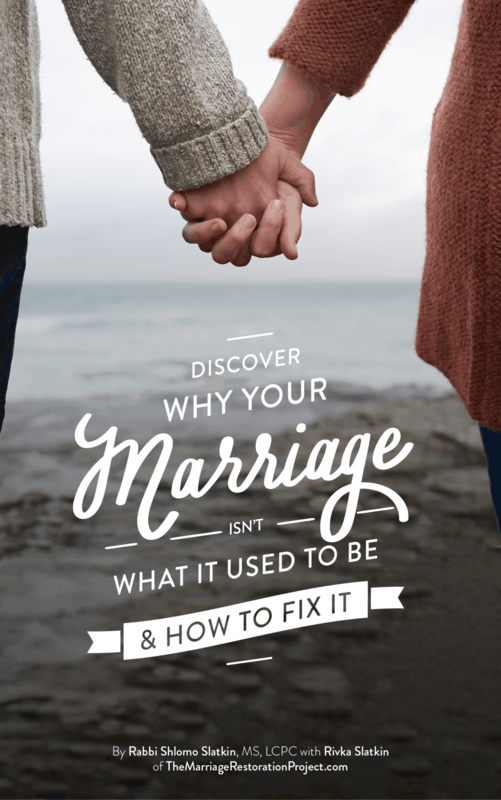 Money can be a constant source of stress and it can impact your marriage and relationship every single day.You may already know how much MONEY creates fights in marriage and relationships, but did you know that men and women react differently to money issues? Let’s learn more about how we react differently, what triggers fighting for each, and how to prevent money fights. 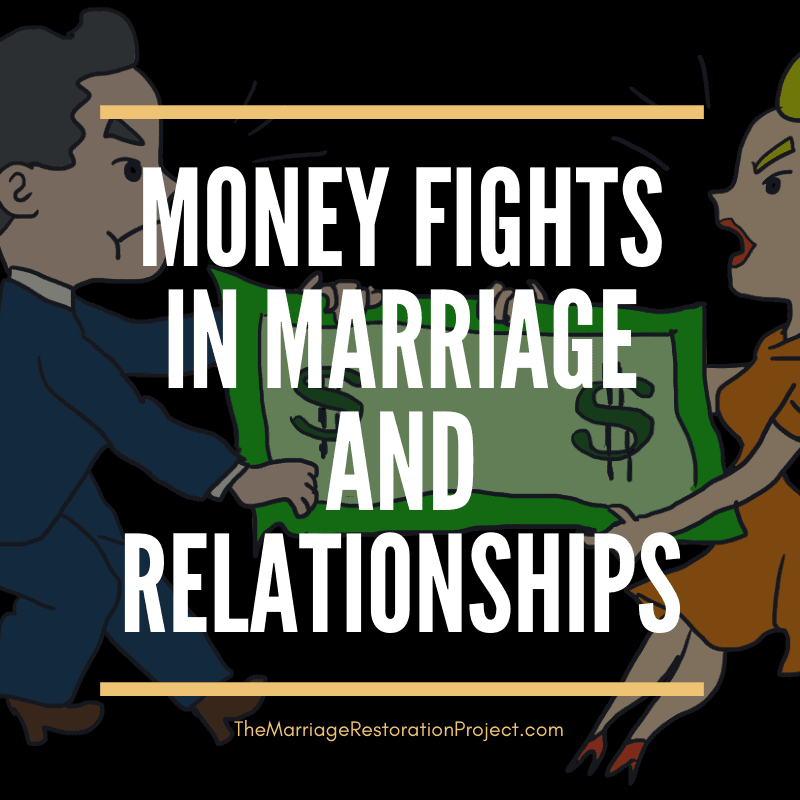 Did you know that ther is an underlying reason behind WHY money creates so much stress and fighting in a marriage? Men and Women react differently to money for several reasons, including a power struggle, fear of failure, and more. 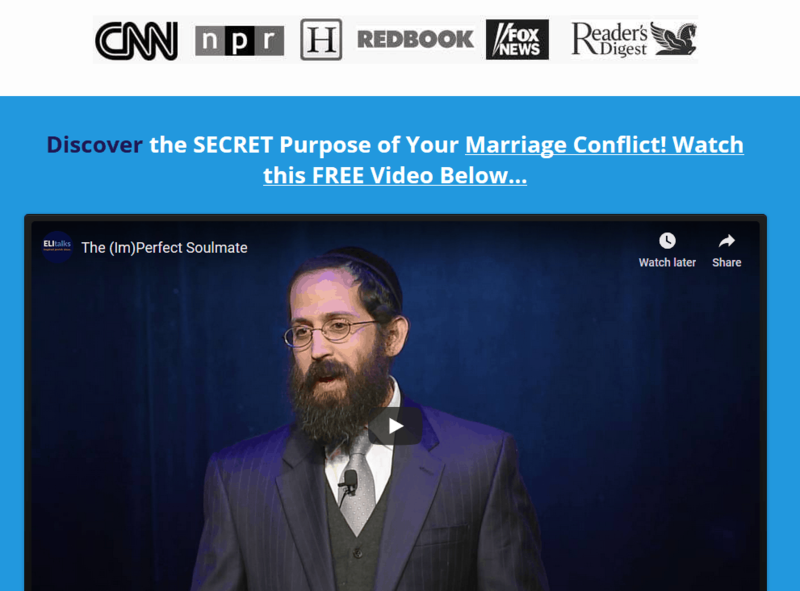 Join the @Couples Start-Up Nation Facebook Group: Marriage Help for Business Owners! Author of Start, Love, Repeat: How to Stay in Love with Your Entrepreneur in a Crazy Start-up World (Hachette Center Street), Dorcas Cheng-Tozun did a fabulous job highlighting what entrepreneurs and start-up founders need to know so that money issues don’t threaten to destabilize their world and included us in her work. Thank you to @Inc.com for featuring her well researched piece! Women tend to worry about safety and security; men fixate more on shame and failure. If faced with homelessness, Slatkin explains, a woman would be most concerned about her physical safety. A man would focus more on his inability to earn a living. 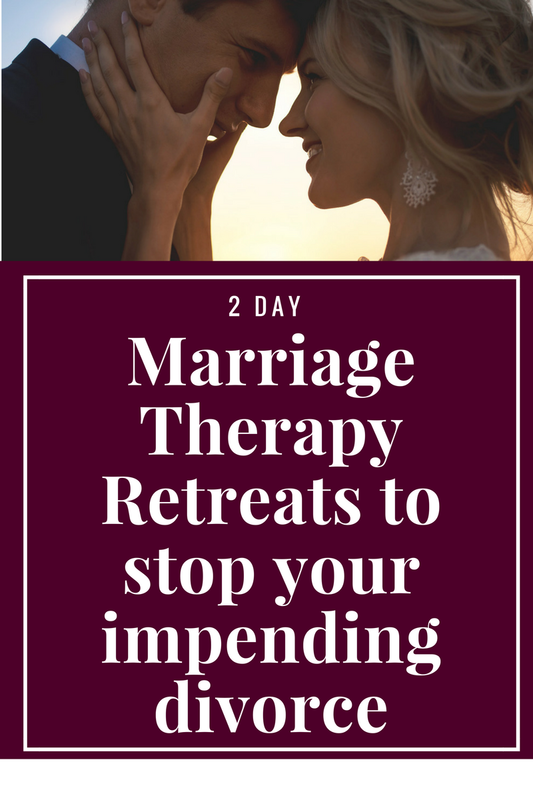 Because of these different outlooks, the entrepreneurial couple who is struggling financially could end up in a terrible downward spiral. Worried about insecurity, the woman might nag her husband about their financial troubles. If he’s the entrepreneur, she might tell him to get a “real” job or offer to find a higher-paying job herself. Each of these actions, while not intended to do so, could push a man into further shame and even depression. He might then take this out on his wife through conflict or withdrawal. This would, understandably, cause her to feel even more insecure and anxious–continuing the painful cycle. Top New York based matrimonial attorney Ira Garr, who has represented some of the biggest names in Hollywood and on Wall Street, says celebrities have “bigger egos and bigger wallets,” which can make things more difficult than they have to be. Because you may be running your own business and are a startup owner, you may be often strapped for cash or TIME. Predictable income is hard and there are a lot of ups and downs financially. This puts additional strain on the marriage especially due to the differences in how men and women respond to money. Join the conversation with many other business owners and CEOs so that you can talk with others who are going through the same thing. Click on the cover image below of the Facebook group to become a part of the ONLY group in the online space talking about these very issues that you’re going through!